If you have been CrossFitting for a while now and can’t ever get enough of it, you have probably wasted massive amounts of your “work” days scouring the web finding sites of other affiliates, athletes, and people connected to the CrossFit universe in some form or fashion. For fun, I thought I’d let everyone in on the CrossFit blogs that I check daily. Feel free to participate and post some of your favorites CrossFit blogs in the comment section. 1. Mobilitywod-the ultimate guide to resolving pain, preventing injury, and optimizing athletic performance. 2. Drywall– this blog falls in the “humor” category in CrossFit. 3. Catalyst Athletics- The official blog of Catalyst Athletics features multiple authors, including Olympic lifting guru Greg Everett. It crosses over into CrossFit, training, and nutrition. 4. 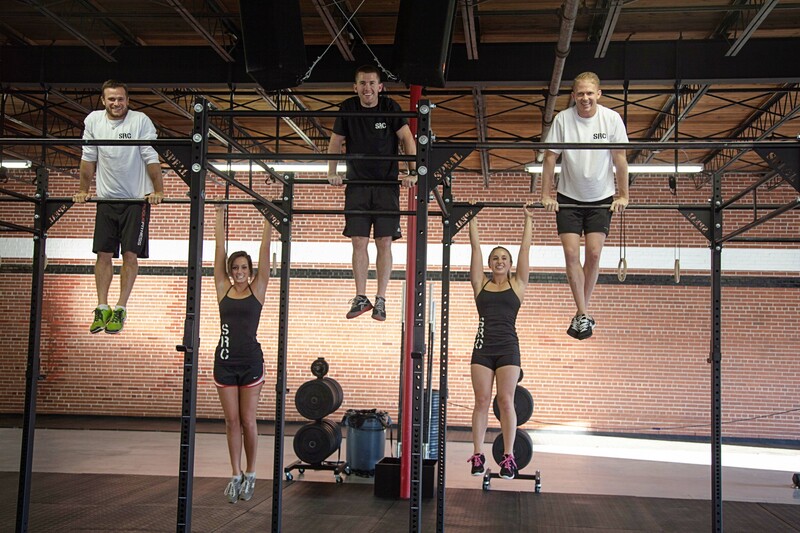 Fitbomb-written by a passionate CrossFit and Paleo evangelist out in Palo Alto. This off-the-cuff blog is full of his own personal experiences with CrossFit and includes an incredible page dedicated to Paleo. 5. Talktomejohnnie– written by John Welbourne, a former NFL lineman and the founder of CrossFit Football. We love this blog because he gives real value with his advice on training and nutrition.